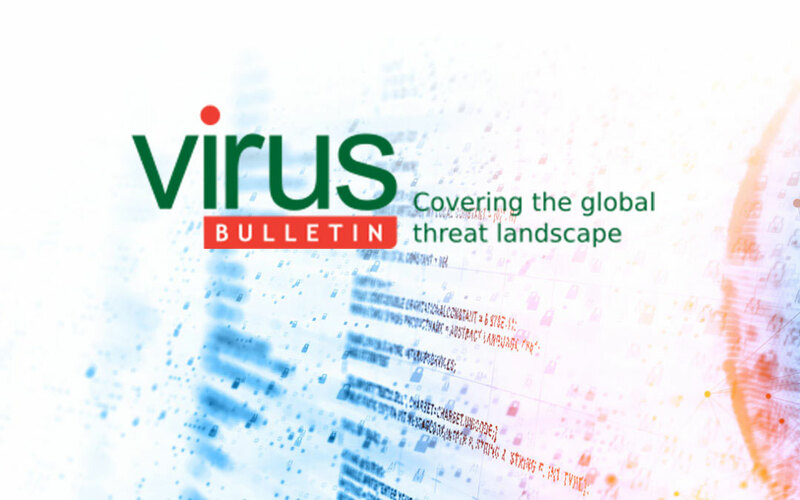 The world-renowned Virus Bulletin organization has shortlisted an Acalvio Research paper for it’s prestigious Péter Szőr Award. VB, known for its decades of antimalware testing, holds an annual awards ceremony to honor the industry’s work in combatting cyber attackers, as well as discuss industry trends in malware and anti-malware technology. The paper, Spreading Techniques and Deception Based Detection by Abhishek Singh, was one of three papers shortlisted by the judges for technical security research.